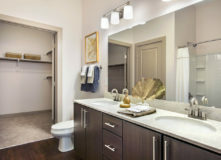 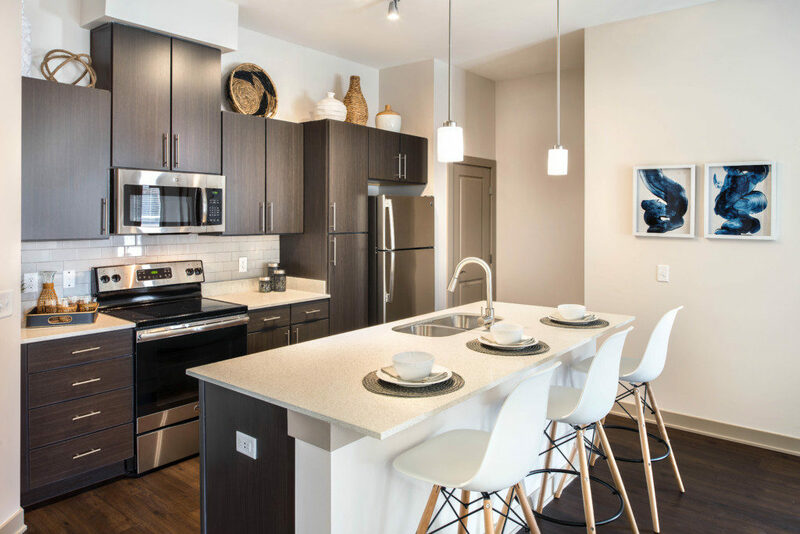 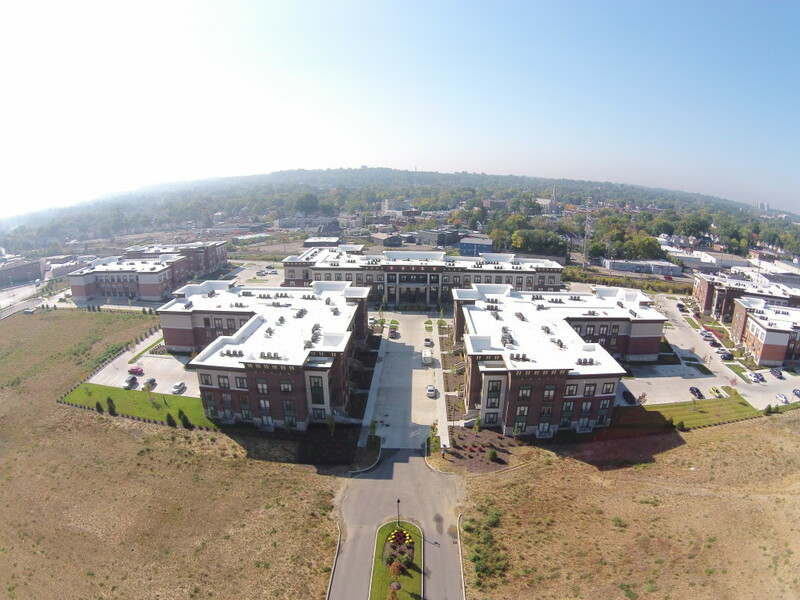 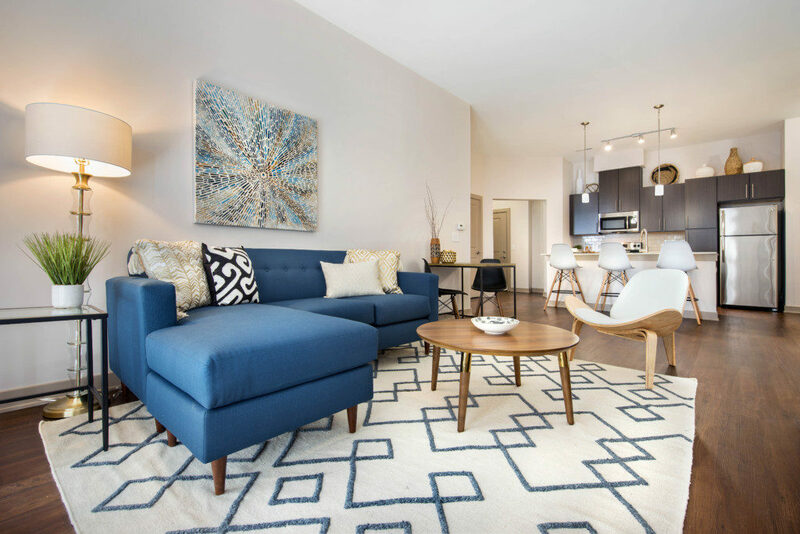 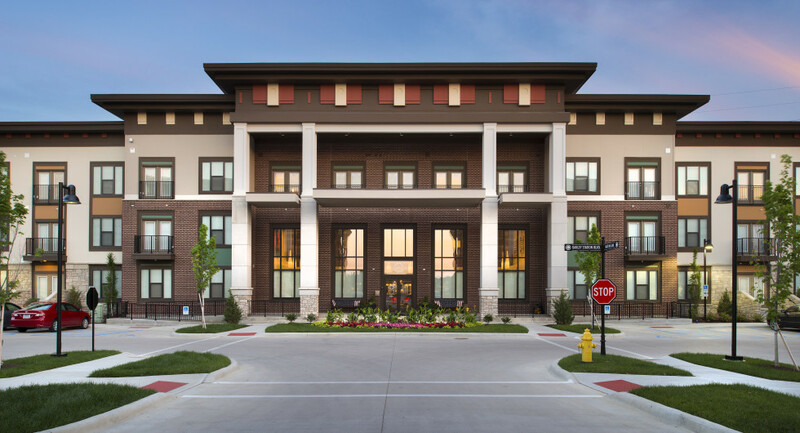 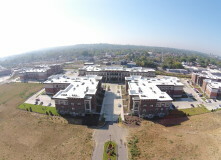 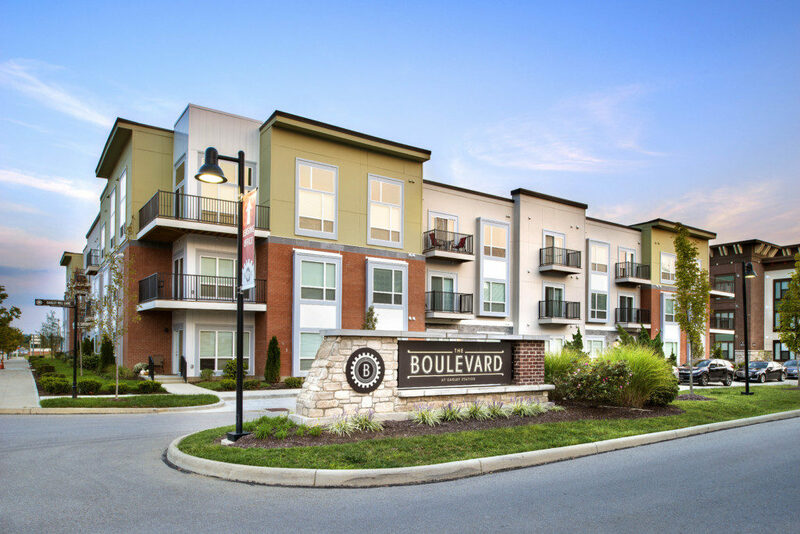 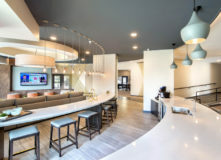 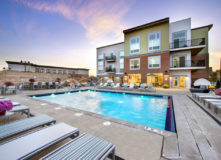 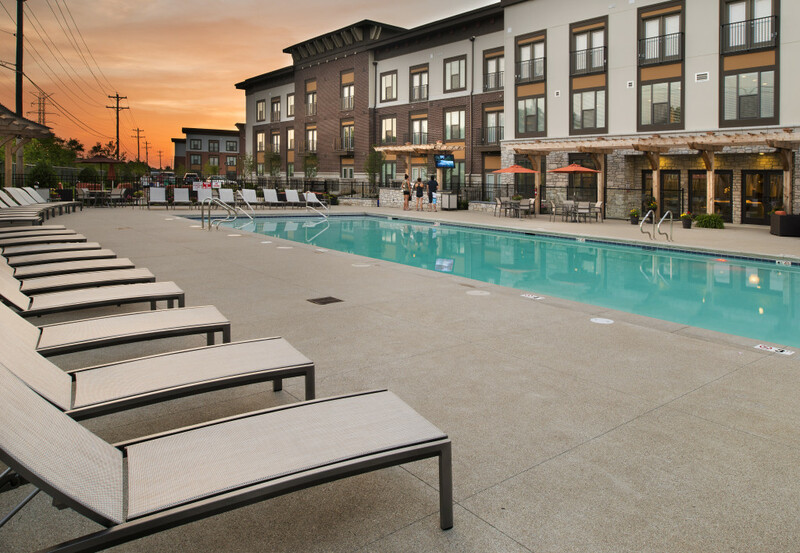 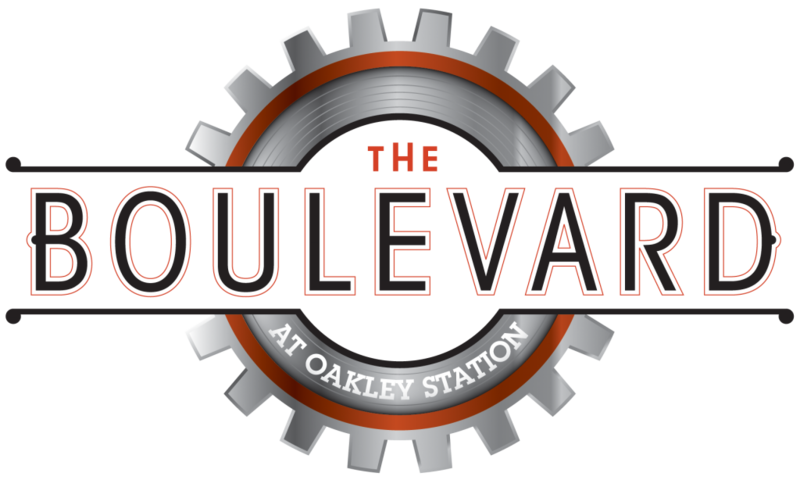 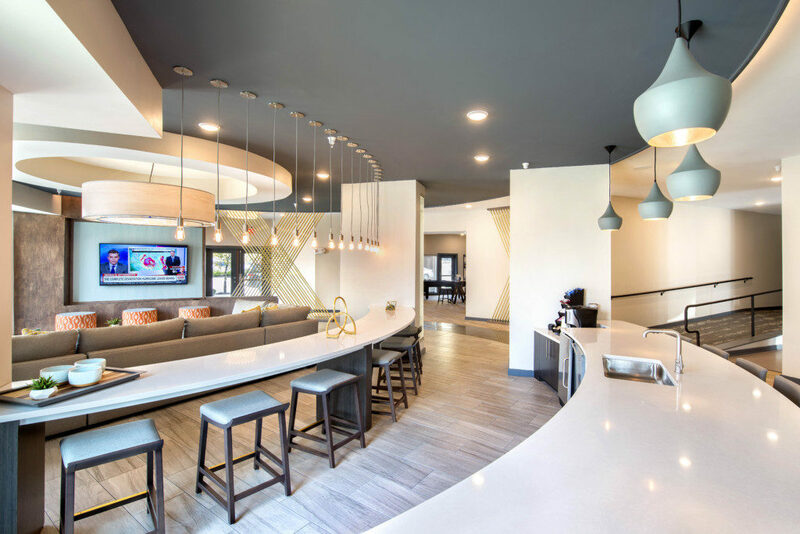 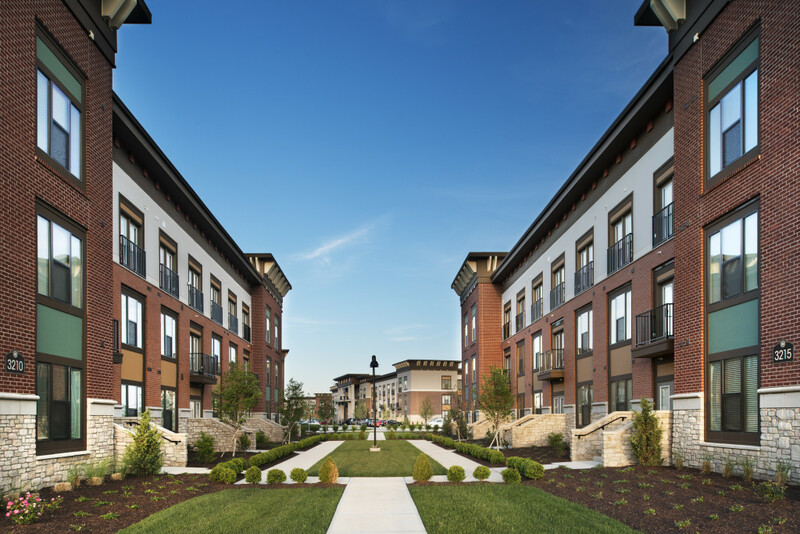 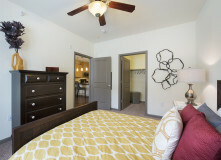 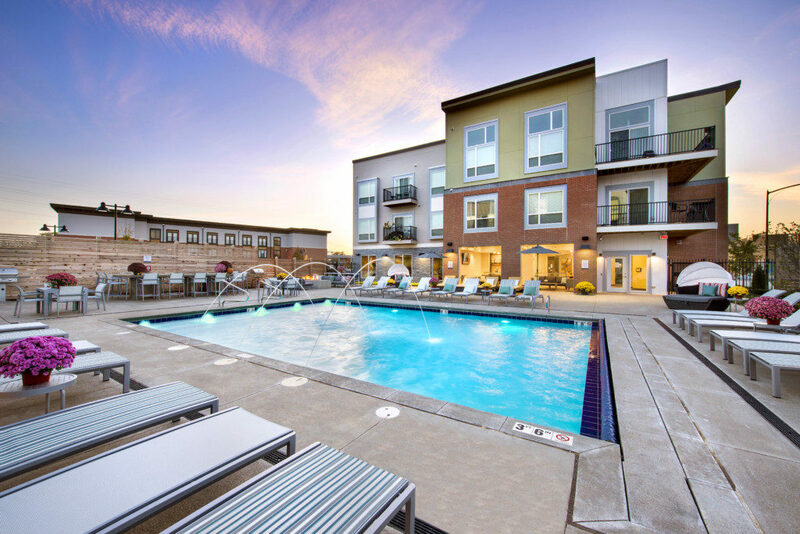 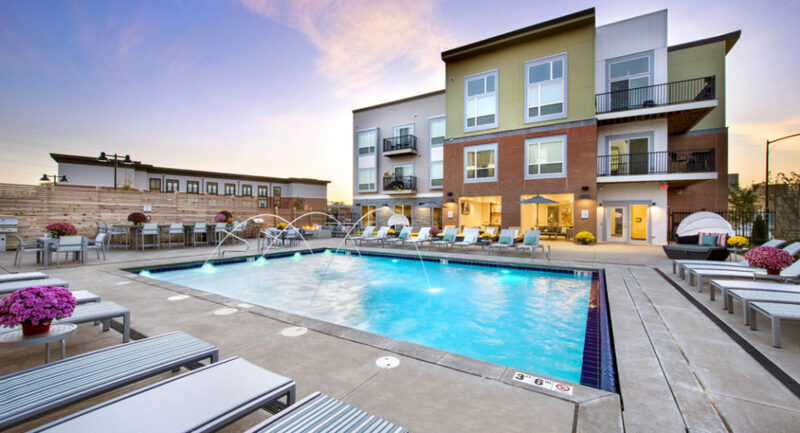 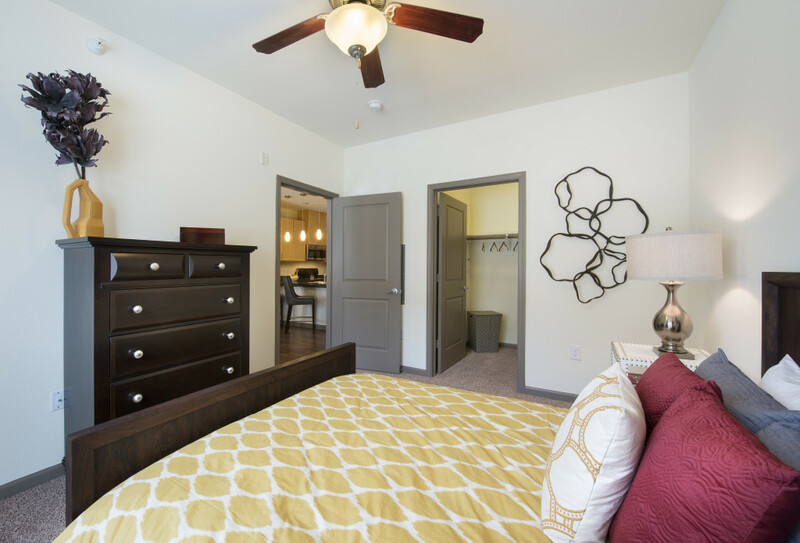 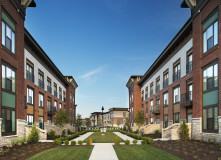 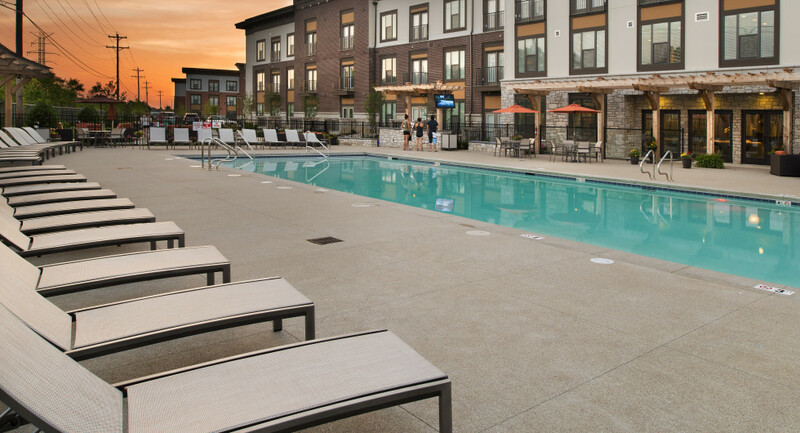 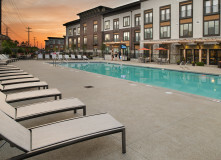 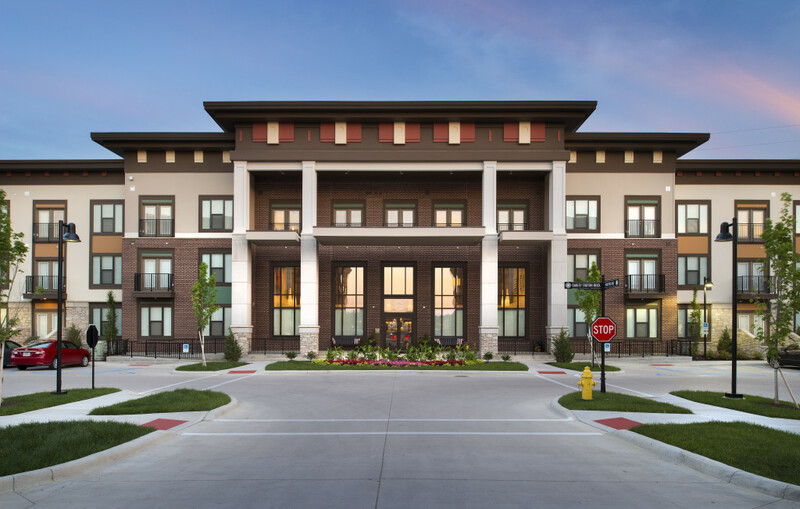 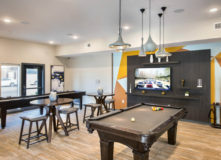 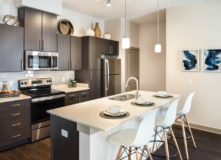 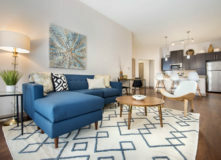 The Boulevard at Oakley Station has 451 luxury apartment homes built in two phases, comprised of studios, one, and two bedroom apartment homes with den options. 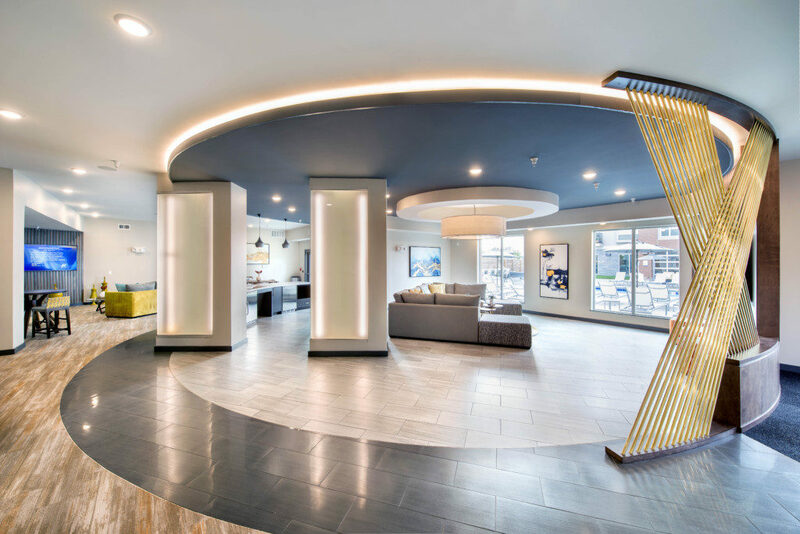 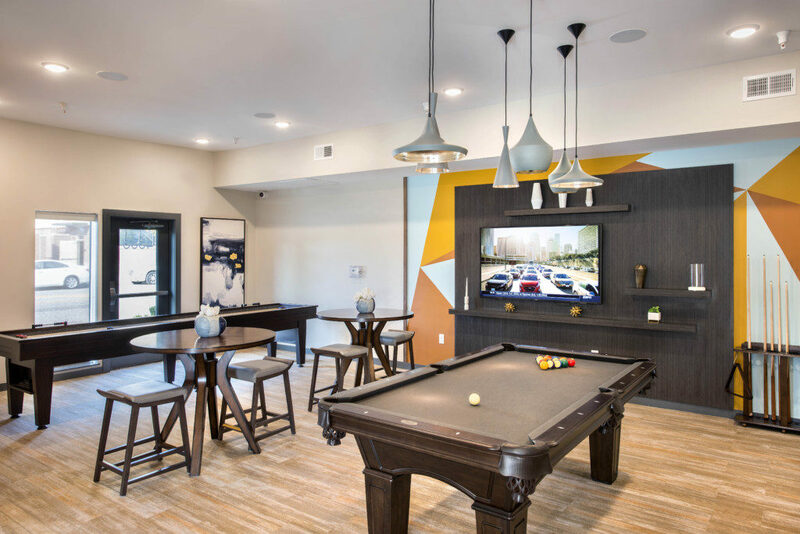 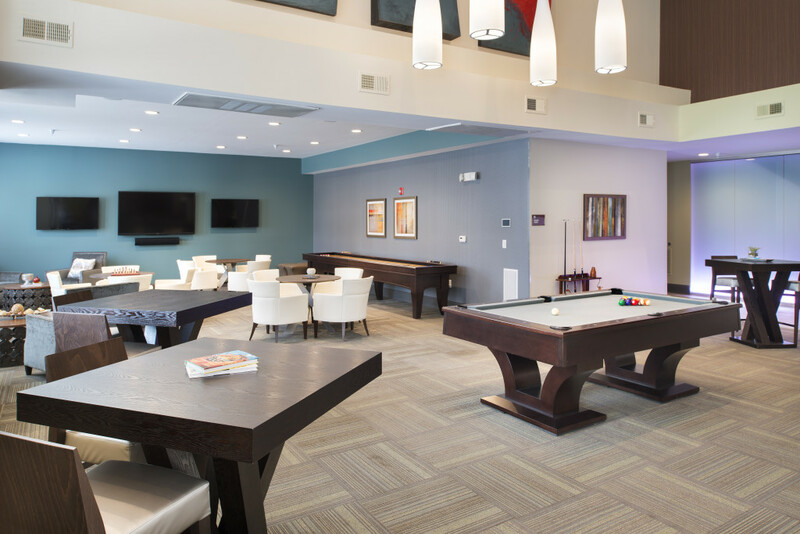 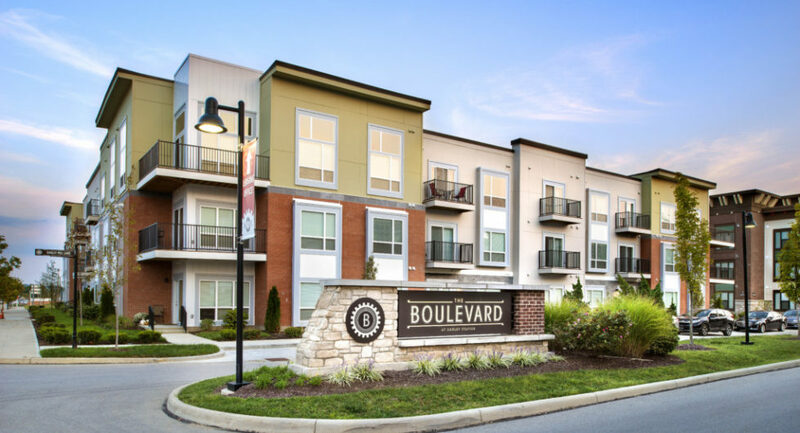 Every apartment community has amenities, but none of them have the same high quality amenities and features found in The Boulevard at Oakley Station. 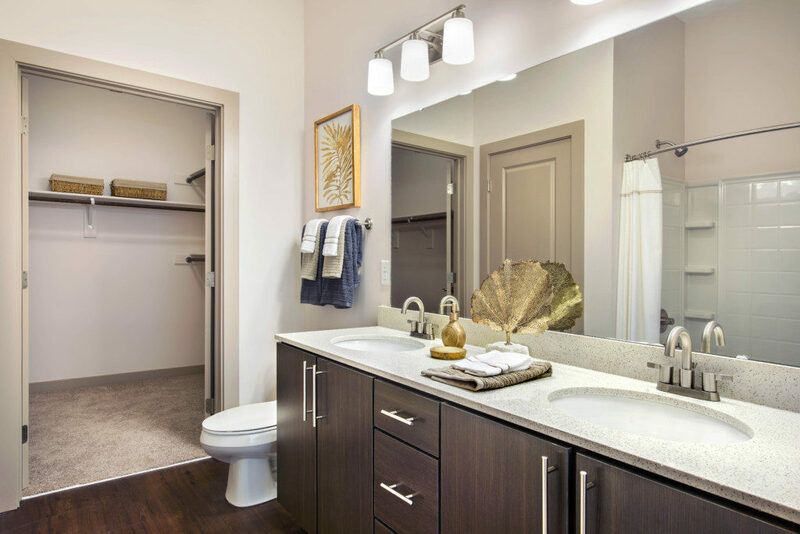 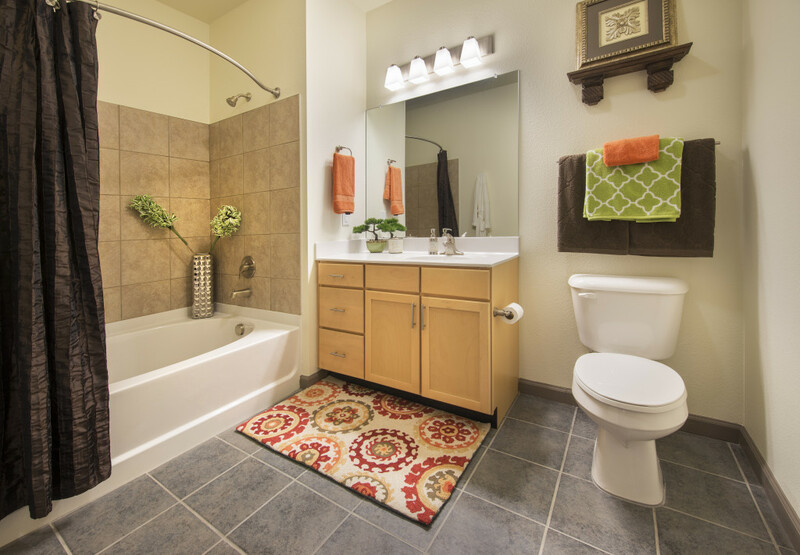 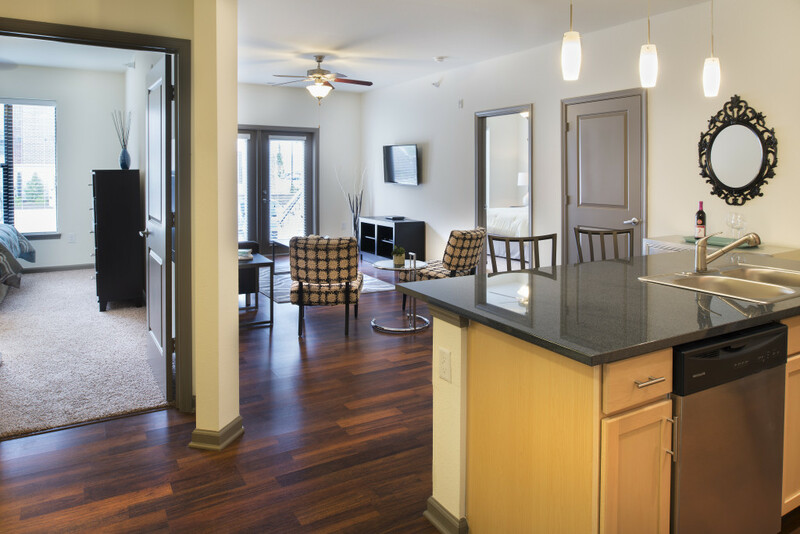 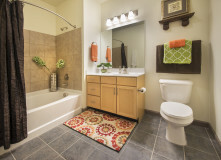 Each apartment home has 9′ ceilings, roman soaking tubs with tile surrounds, and stainless steel appliances; to name a few. 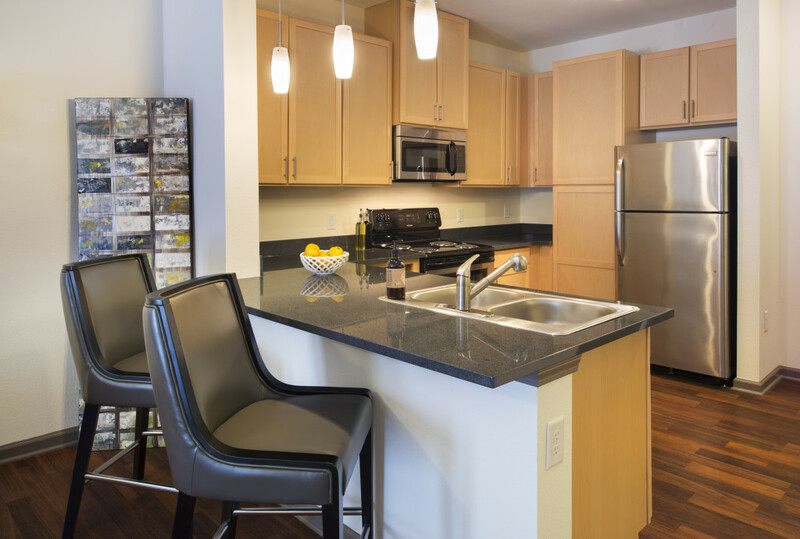 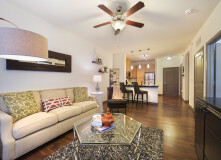 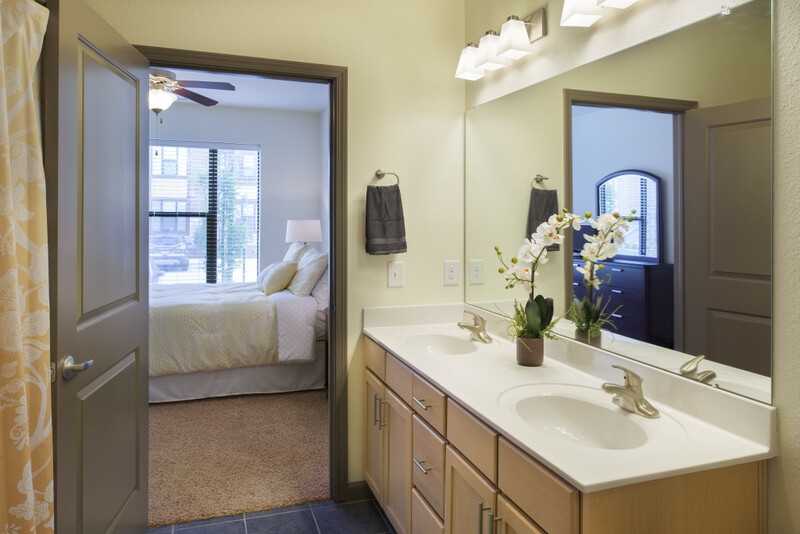 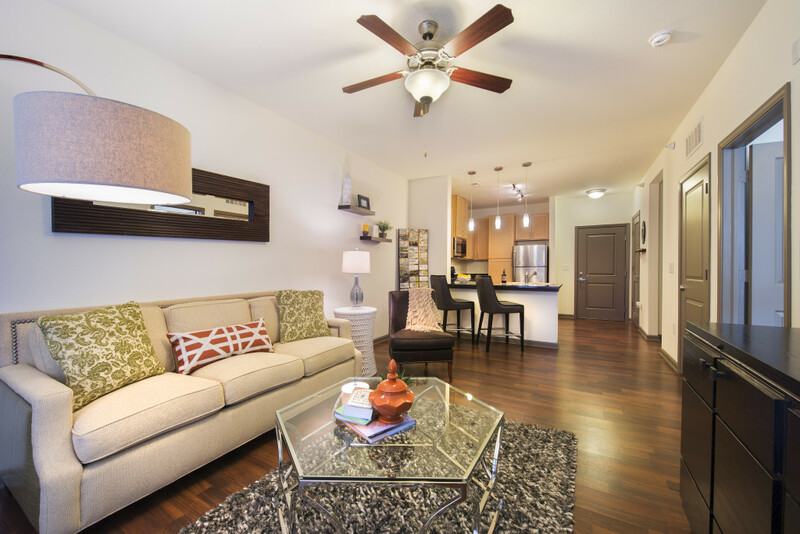 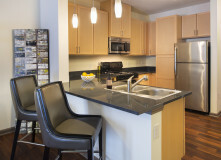 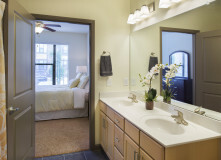 In addition, the units have over-sized windows giving you lots of natural light to enjoy your new home. 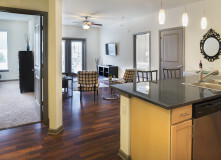 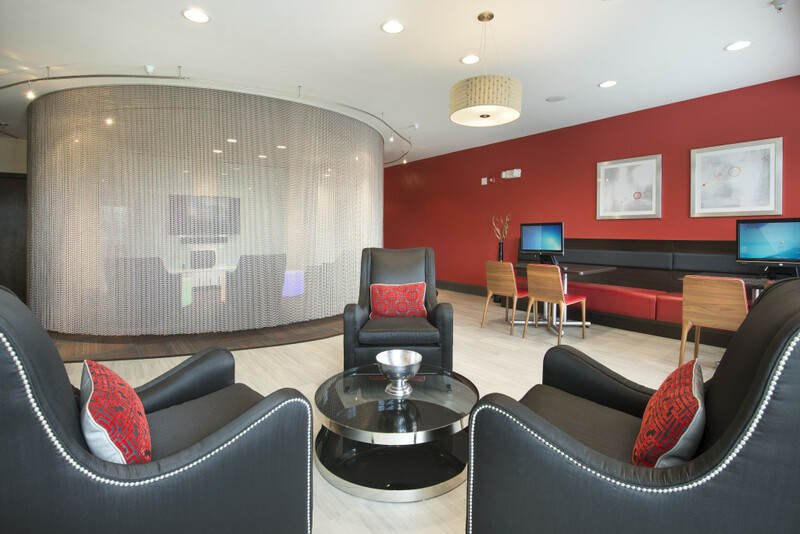 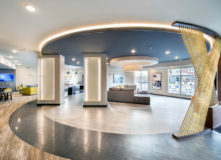 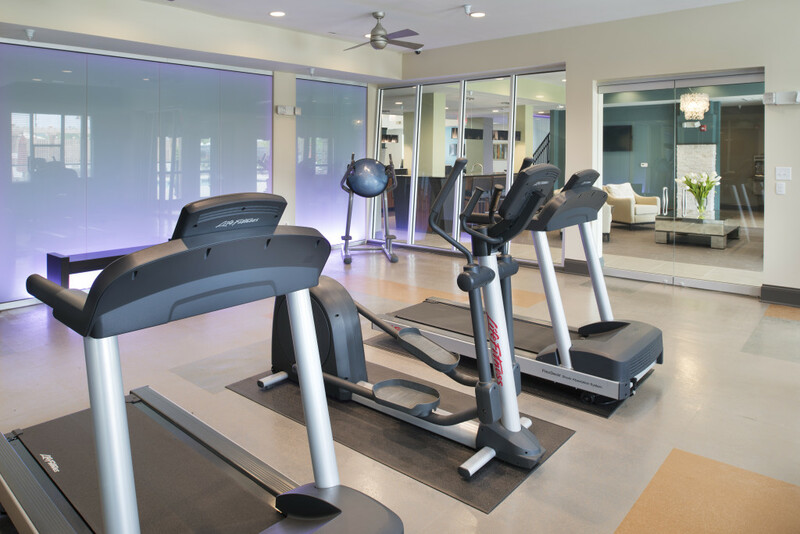 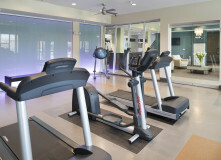 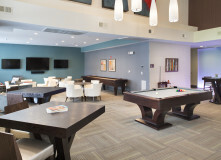 High-tech features and state-of-the-art technology are a theme consistent throughout the community. 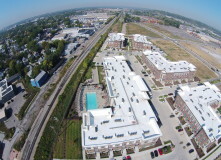 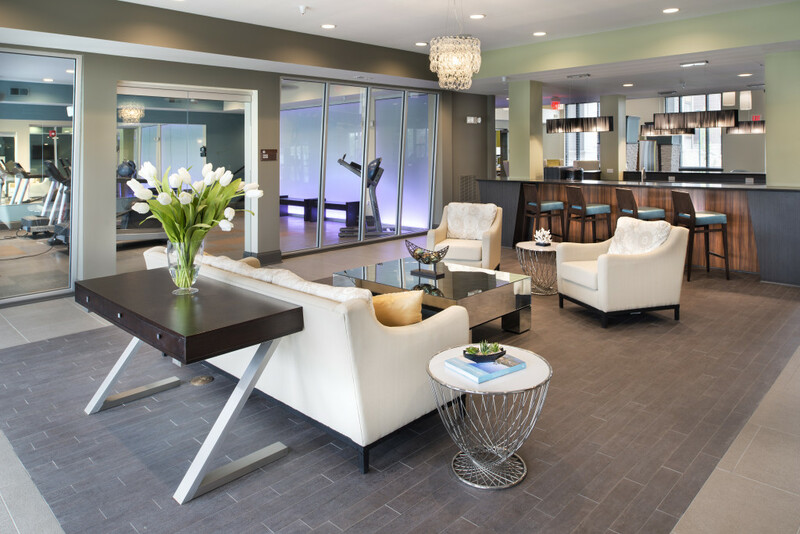 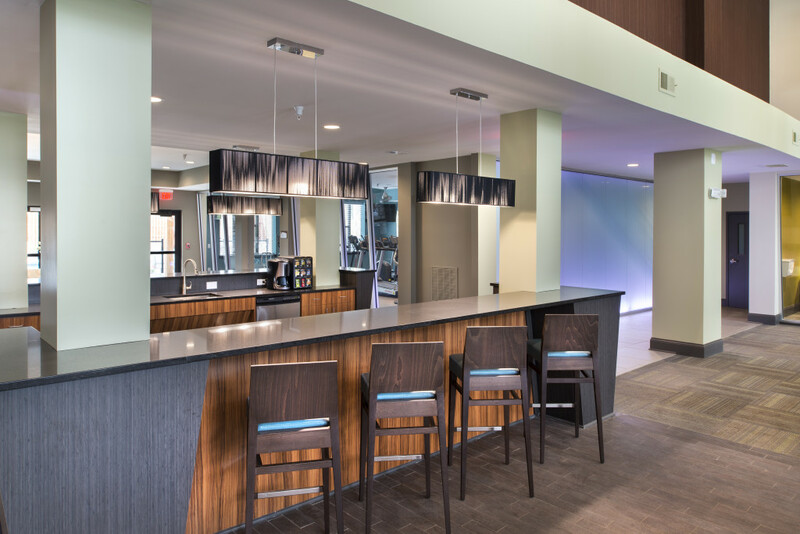 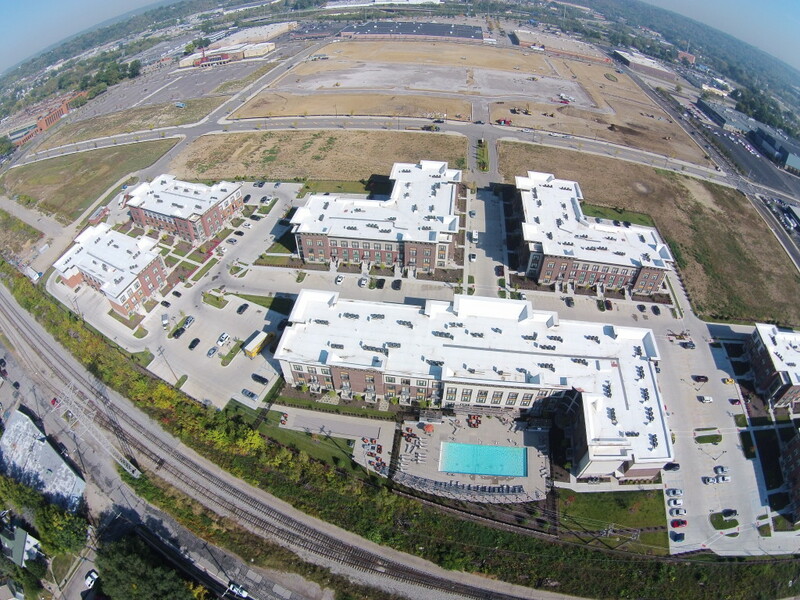 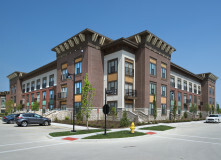 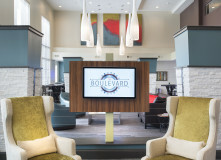 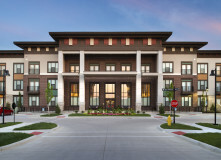 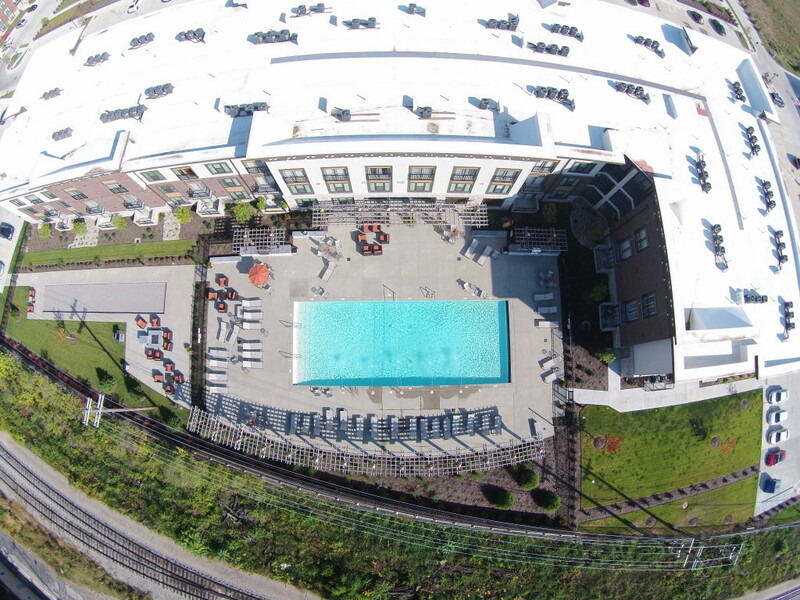 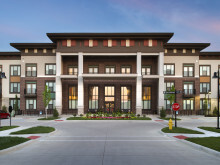 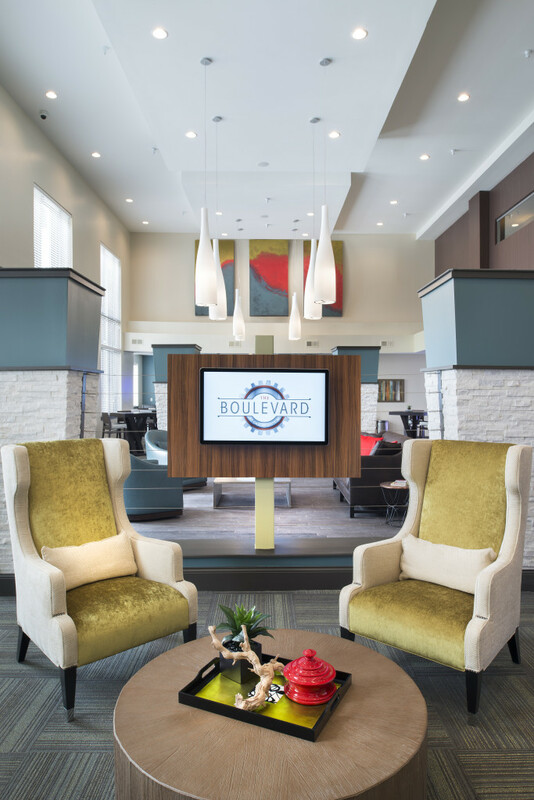 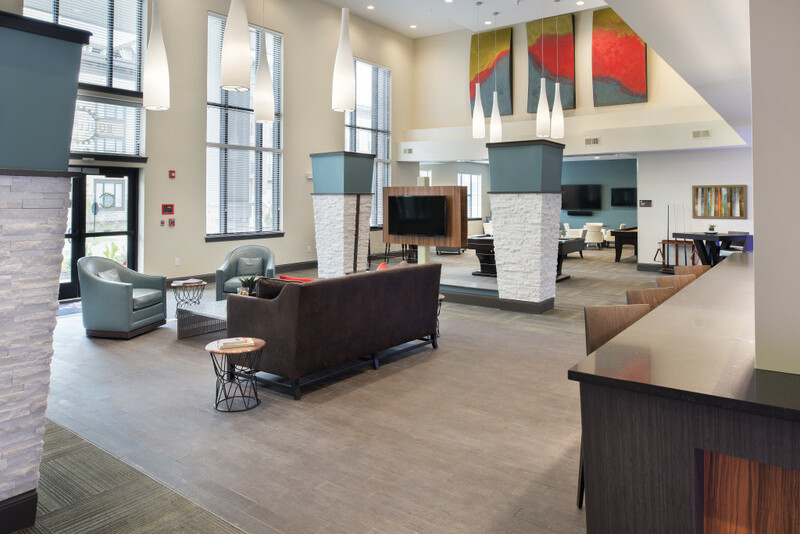 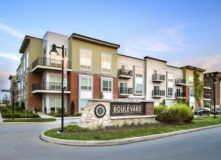 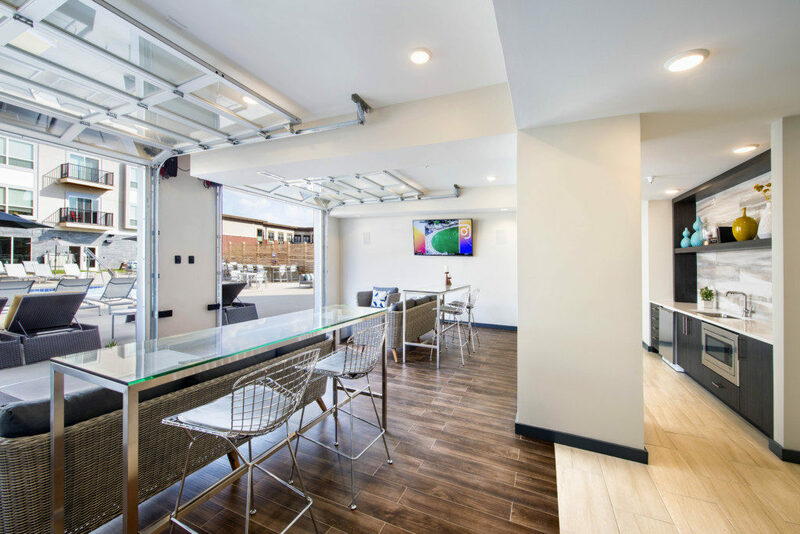 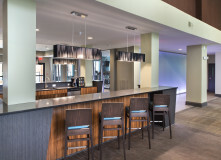 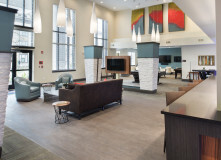 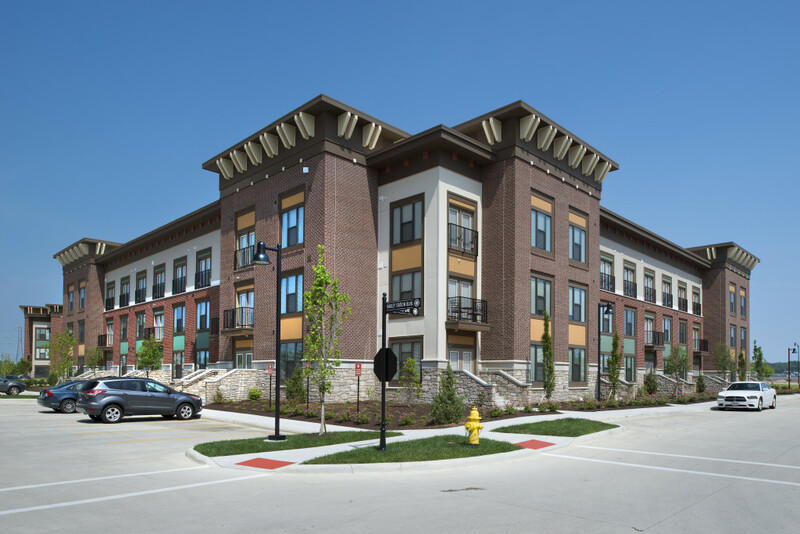 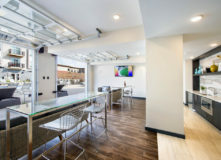 The Boulevard at Oakley Station is Silver LEED certified, a certification level established by the U.S. Green Building Council in the LEED Green Building Rating SystemTM and verified independent Green rater.